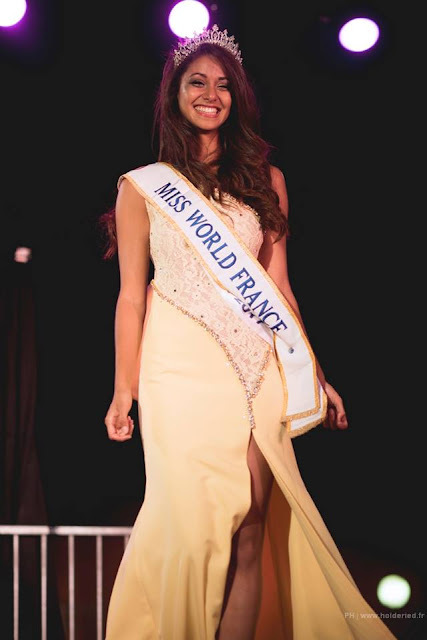 VIAS, France - Aurore Kichenin (22) was announced as the new Miss World France 2017 during the Miss Languedoc-Roussillon 2017 finals held at the Geneviève de Gaulle-Anthonioz School in Vias on August 5. She will represent France in Miss World 2017 in Sanya, China on November 18. Kichenin was the first runner-up of Miss France 2017 held last December. This is the third year in a row that Société Miss France sends the first runner-up of Miss France to Miss World.